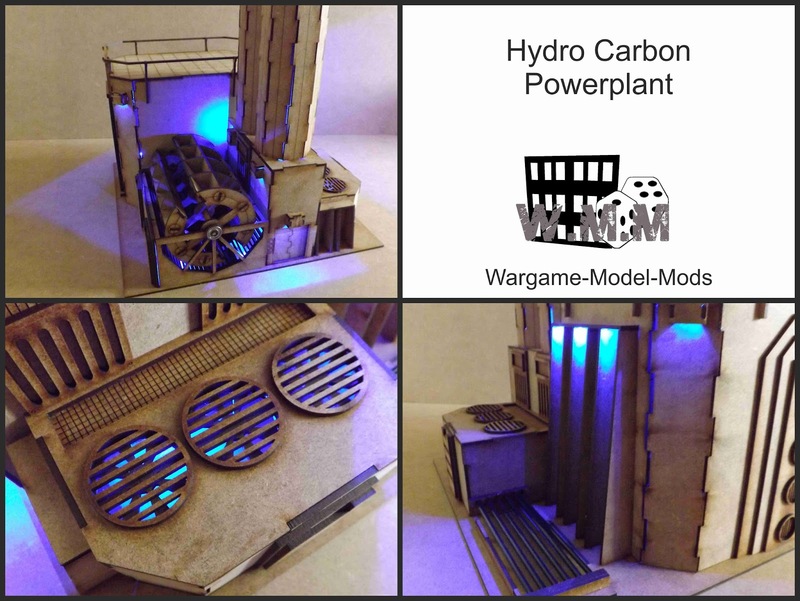 The hydrocarbon power plant is my most popular building and is perfect candidate to motorise. The large generator on the outside is attached directly onto a motor and rotates once every second. The building also features lighting and a huge array of details. The generator is a new simplified design making it much easier to assemble, again metal ball bearings are used to ensure quality of the motion and reliability. Measures 260 x 260 x 170mm.